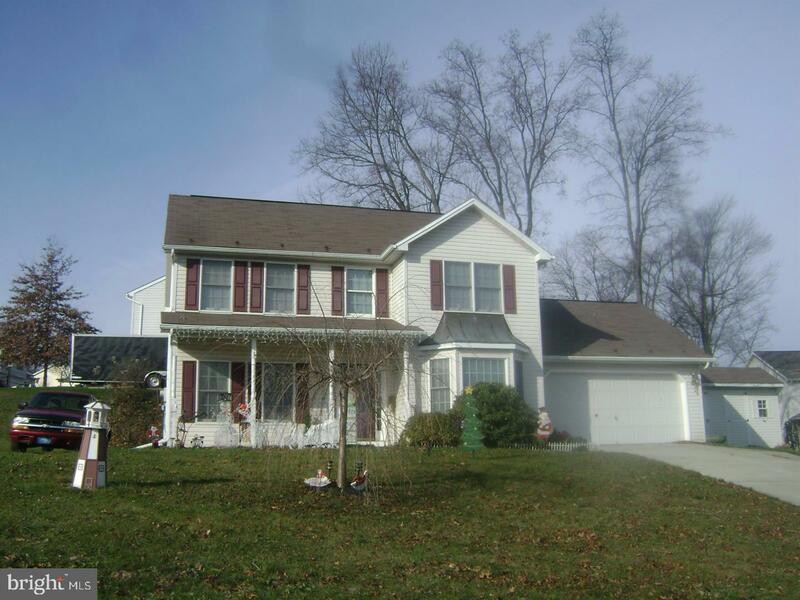 3 bedroom, 2.5 bath colonial home on corner lot. This is a short sale. Home sold "as is". Seller cannot do repairs.